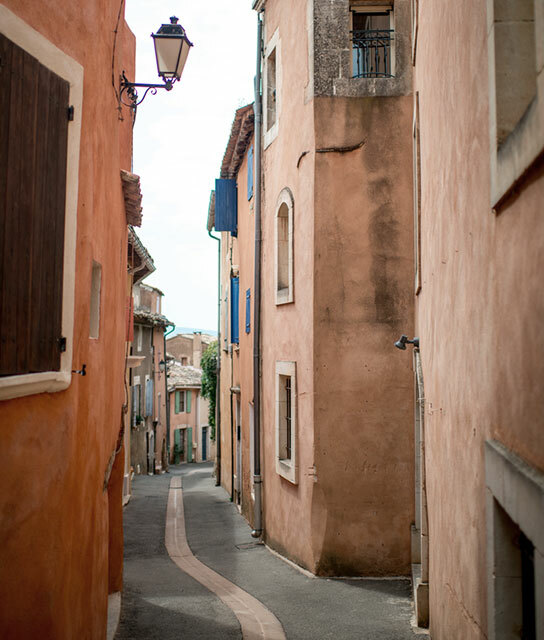 Dive into the vibrant landscape of Van Gogh’s Saint-Rémy-de-Provence. The Provençal town in the heart of the Alpilles offers an authentic slice of life in the South of France: rows of almond and olive groves, stone and terracotta houses, antique- and gourmet-food markets, and chic urban galleries. But hotel Saint-Rémy-de-Provence is at its busiest come Wednesdays thanks to a market with regional bounty that even attracts the Monacan princess. The town is also densely populated with superlative restaurants, quite a few of which have Michelin stars. Don’t be surprised if the hotels Saint-Rémy-de-Provence scene is full of quaint regional eateries to satisfy all your cravings. Tradition is still important here – in the summer you are almost certain to catch some charming festival or other (celebrating wine, bullfighting, horses or painters); concerts and services are regularly held in the Eglise St-Martin. Below find a list of our selection of boutique and luxury hotels in Saint-Rémy-de-Provence. A 17th-century palais in charming Saint-Rémy-de-Provence is a historic-meets-contemporary sanctuary for lovers of all things gourmet.